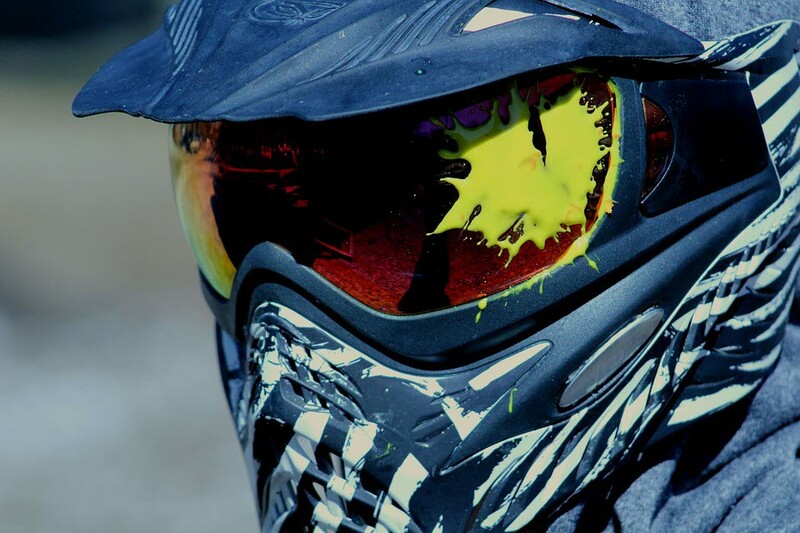 Have a thrilling and entertaining day out paintballing with a group of mates, family or work colleagues. This sport is the ultimate adrenalin rush and ideal for those who like shooting games. Perfect for stag or hen parties, corporate events, team building, private functions and birthday parties you can choose between thick woodland settings with deep camoflage or fast moving open countryside. All equipment and protective clothing is provided to ensure you have fun, adrenaline fueled games with varied and realistic scenarios.